L-3 NSS is among the largest segments of global defense leader, L-3 Communications. L-3 NSS employees deliver specialized services and advanced technology in support of intelligence and enterprise information technology solutions for government and commercial entities around the world. L-3 NSS is proud of its consistent application of industry best practices and its ongoing dedication to the highest standards of business ethics. L-3 NSS is the prime contractor the ISS-A program that has immediate Counterintelligence Support Specialist positions available deploying to Afghanistan! Interview walk-in sources, conducts screenings and liaisons, supports security/OPSEC/force protection programs and produces timely written reports and assessments. 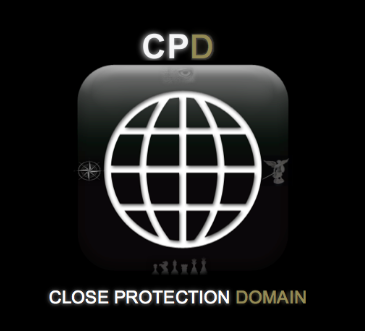 Provide direct support to CI Teams and Counterintelligence Support Teams (CST)s, as appropriate. Provide routine and recurring support to CI and HUMINT activities from fixed and secure locations (defined, bases, camps and installations).